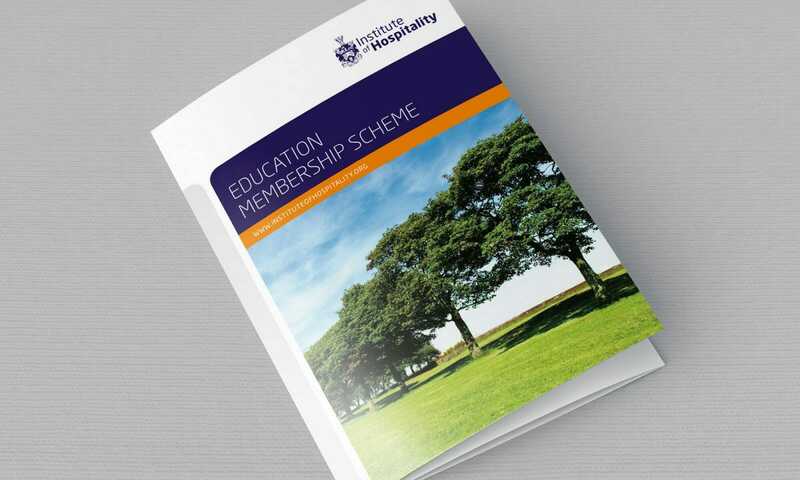 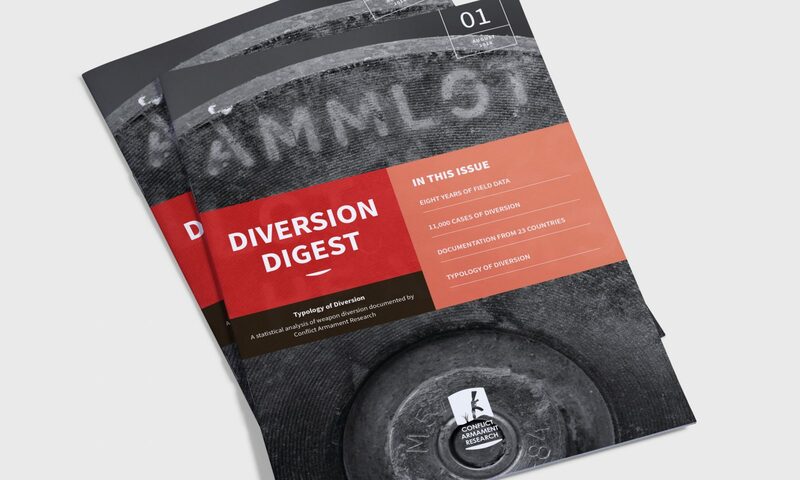 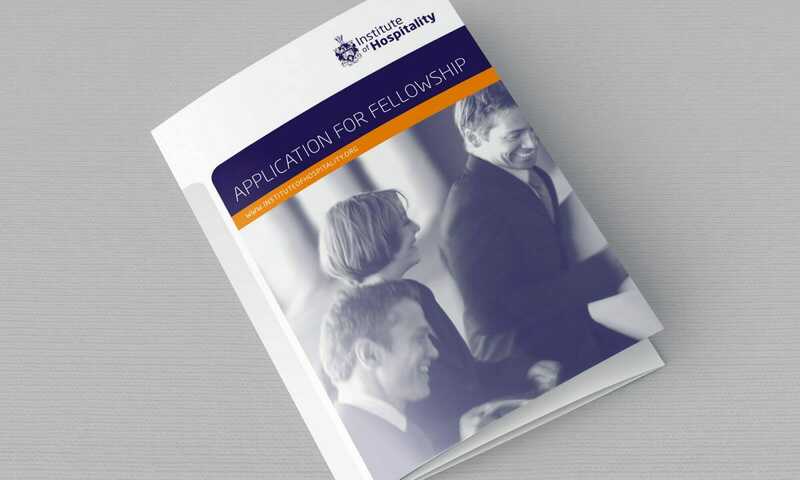 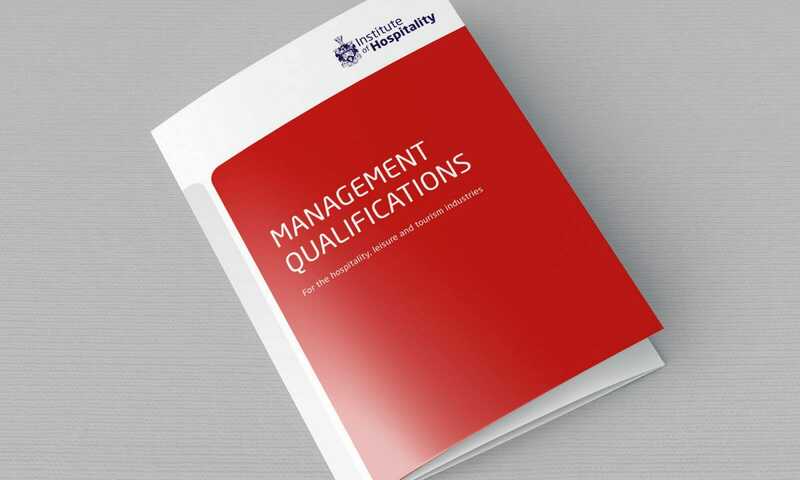 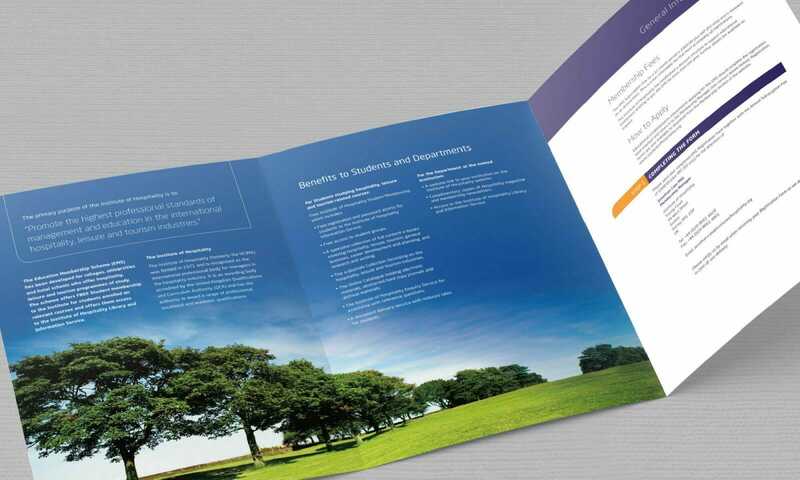 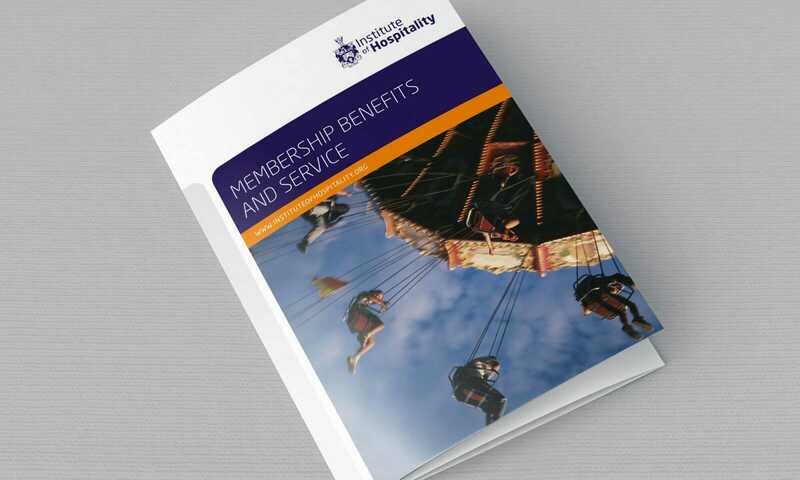 A suite of leaflets covering a range of information for a leading institute in hospitality. 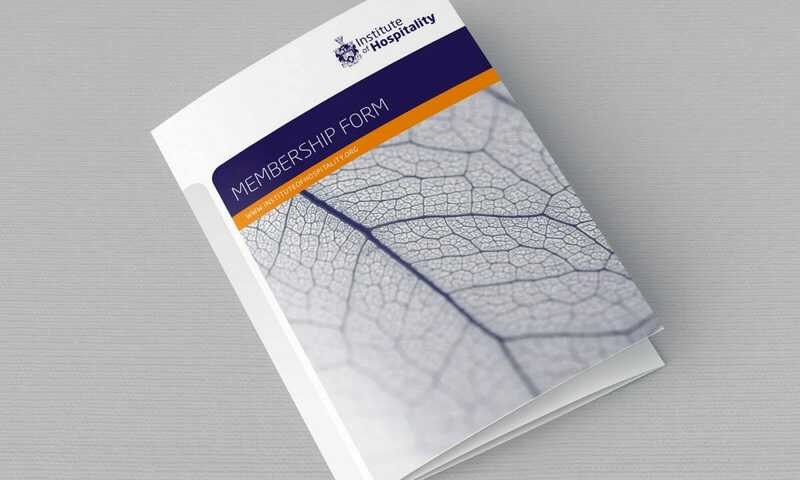 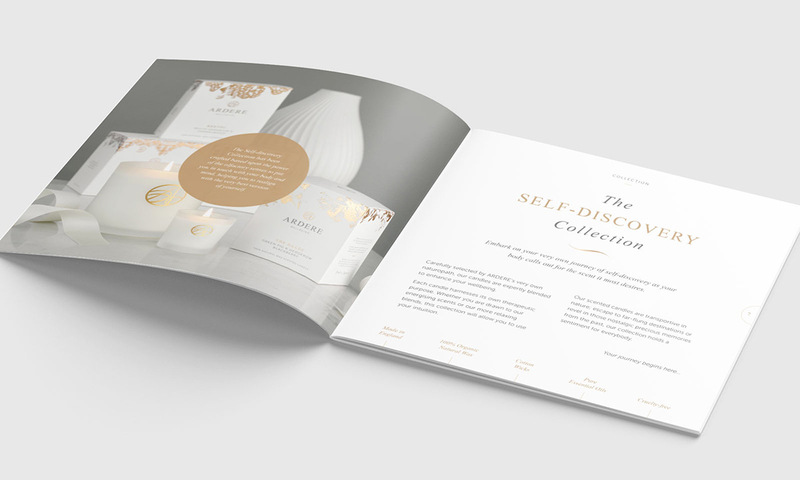 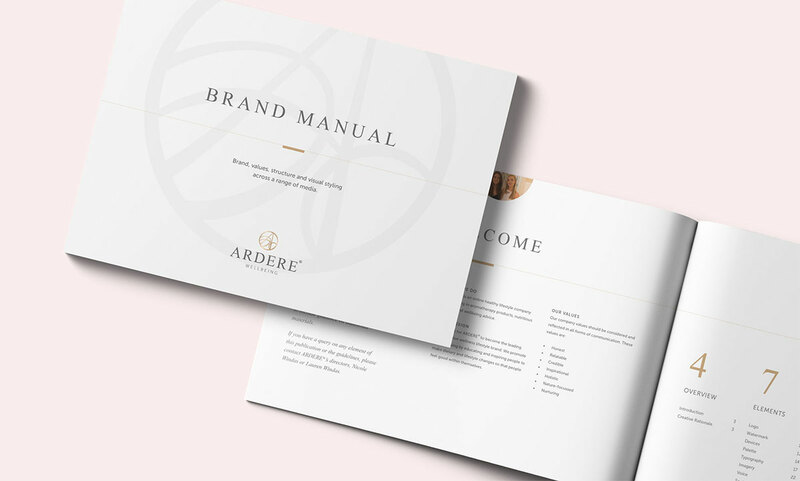 This range of leaflets, from the promotional to the functional, were developed for the Institue of Hospitality to help bring structure and hierarchy to their documentation. 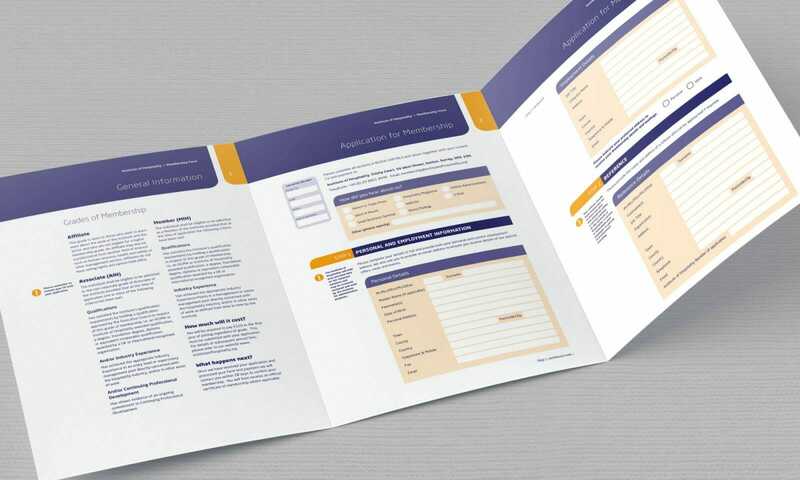 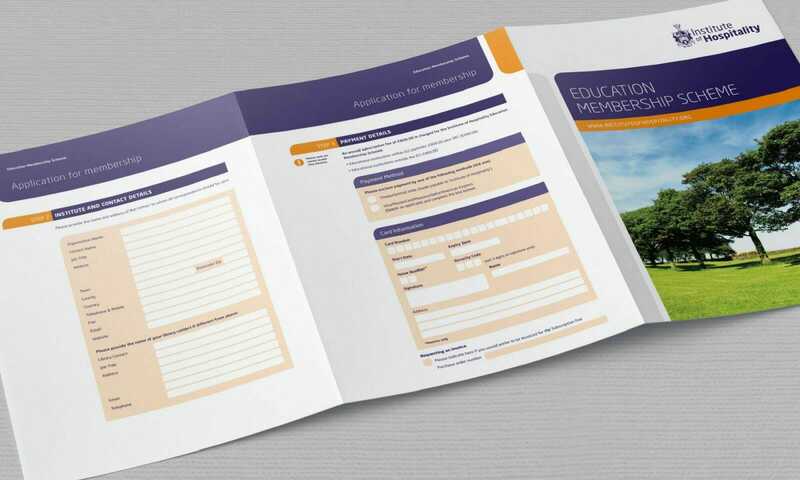 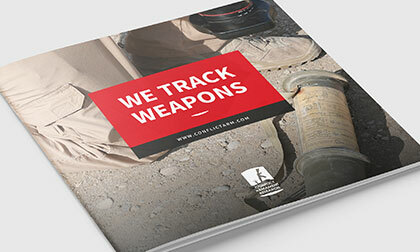 Whether a simple application form, promotional information regarding a scheme or general guide for aspiring managers, the leaflets all carry the same inherent structure.